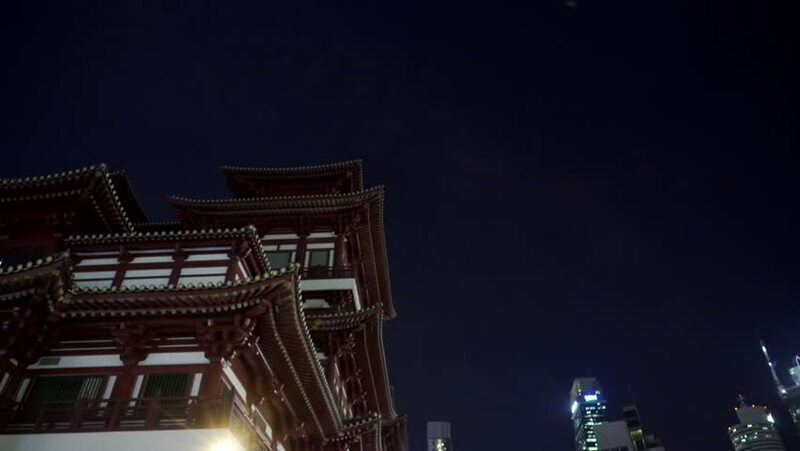 Singapore, March 2015: Chinese Buddha Tooth Relic Temple against blue night sky and business district buildings. hd00:20Full moon. Night. month round of light on a black sky. The facade of a historic building. Year Built 1914 Street Khreshchatyk, the city of Kiev, Ukraine. hd00:10SUWON, SOUTH KOREA - OCT 29: Timelapse of Paldalmun the south gate of Hwaseong Fortress on October 29, 2013 in Suwon, South Korea. It houses a bell called Paldalmun Dongjong. hd00:28VARANASI, INDIA February 19th 2013 - The camera pans over pilgrims and devotes and focuses on Hindu priests performing the arati ceremony to the River Ganges.